Find your adventure with River Runners. 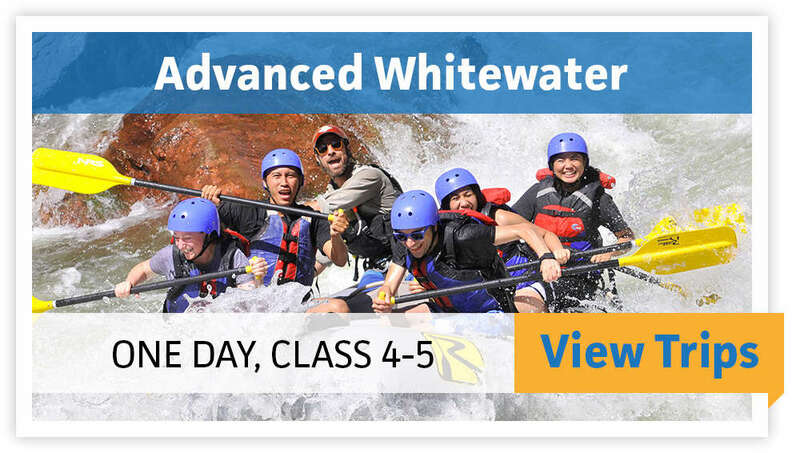 Choose from four Colorado whitewater rafting locations spanning more than 100 miles of the Arkansas River. 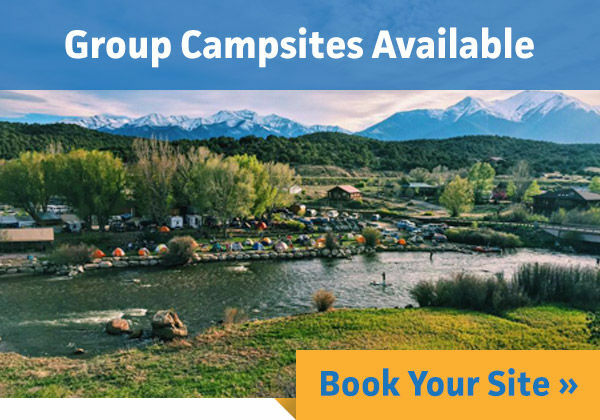 Experience spring, summer and fall in the Rockies with whitewater rafting, kayaking, tubing, off-roading, camping, dining and more. 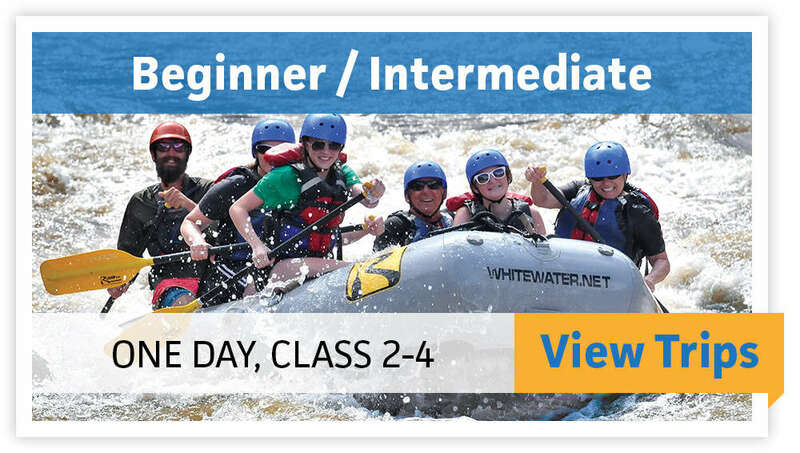 The Arkansas River has the best beginner rafting in Colorado, so get ready for some splashy fun. Raft Browns Canyon National Monument or Bighorn Sheep Canyon for a family-friendly river tour you won’t forget. Raft the Royal Gorge or the Numbers for some of the most challenging whitewater in Colorado. 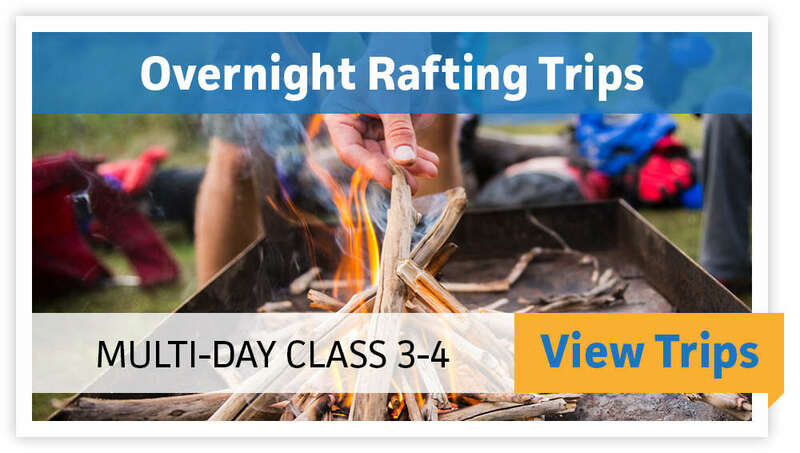 Advanced river trips depart from the Buena Vista Adventure Hub and Royal Gorge outposts. Plug into nature with no cell phones, no video games and no TVs. Camp in Browns Canyon National Monument for a fun and relaxing overnight rafting trip in Colorado. 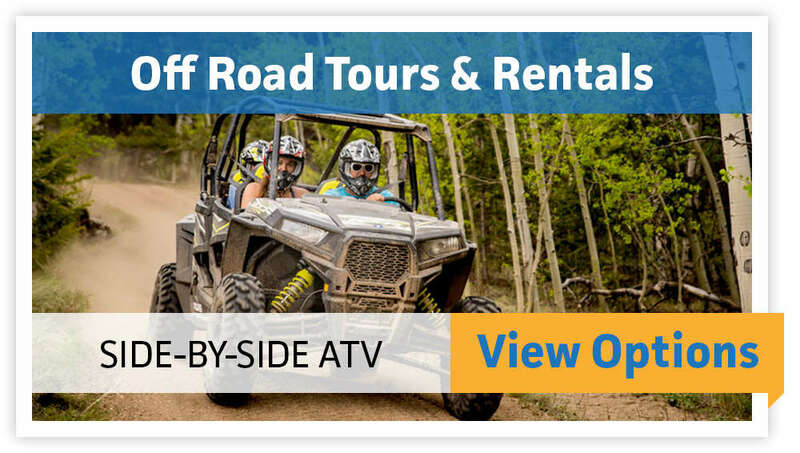 The Buena Vista Adventure Hub has partnered with Rocky Mountain Adventure Rentals to offer side-by-side ATV tours and rentals in Buena Vista, Colorado. Explore the Colorado backcountry in a Polaris RZR 900. Our guide kept us laughing and safe, but with plenty of thrills. 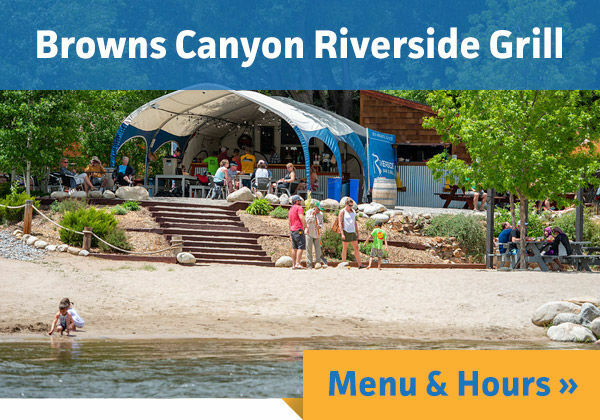 The Browns Canyon Riverside Grill offers an outdoor dining experience. Enjoy great food and drinks in a unique family-friendly atmosphere. River Runners at Browns Canyon is the ultimate group base camp for whitewater rafting Colorado’s Arkansas River. Space is limited. Hosting an event? 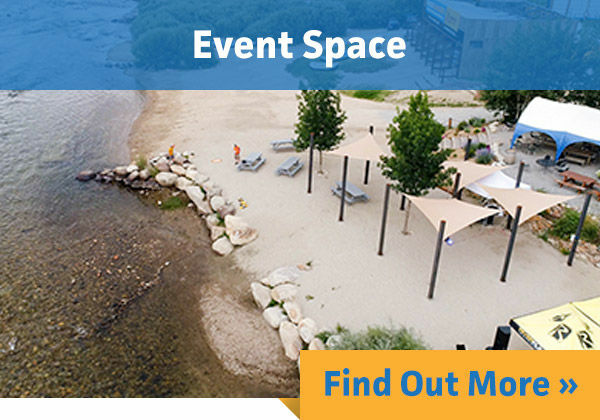 Check out our unique outdoor venue on the Arkansas River – just six miles south of Buena Vista, Colorado..